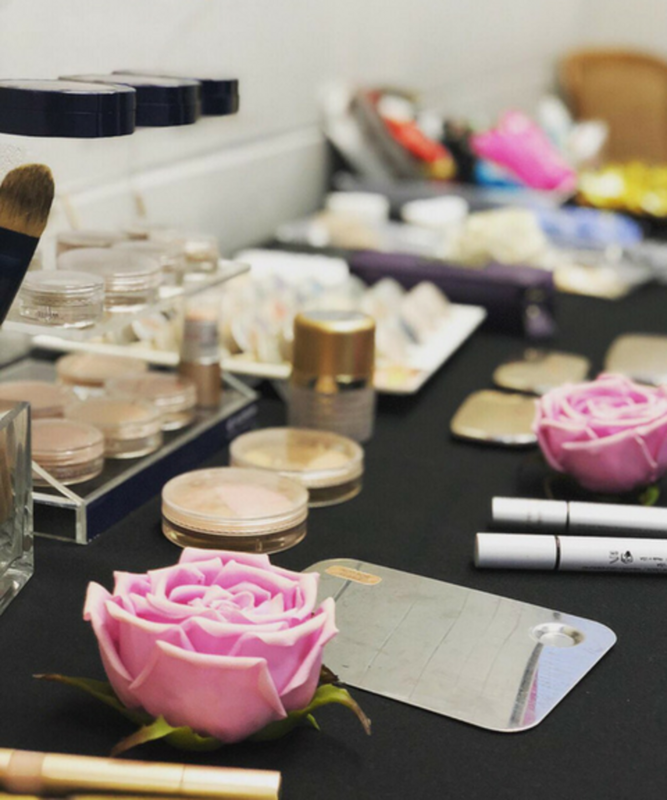 How Will You Go Forth? 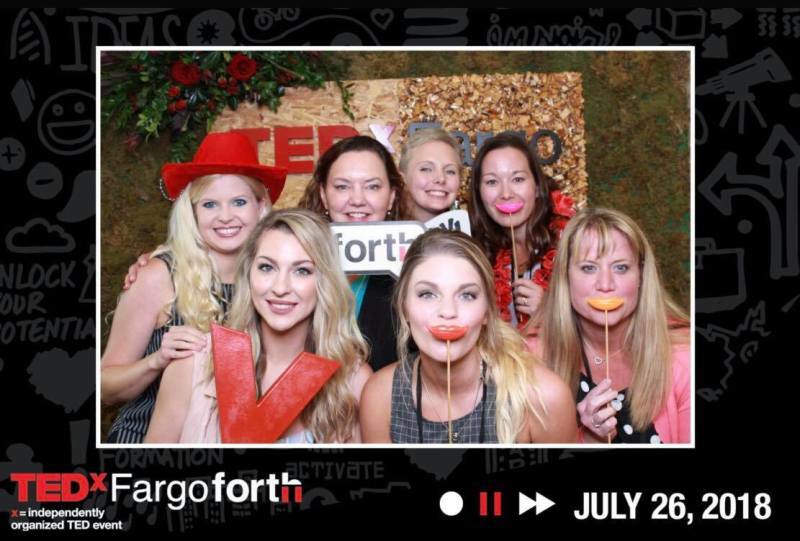 TEDxFargo really had a phenomenal goal this year! 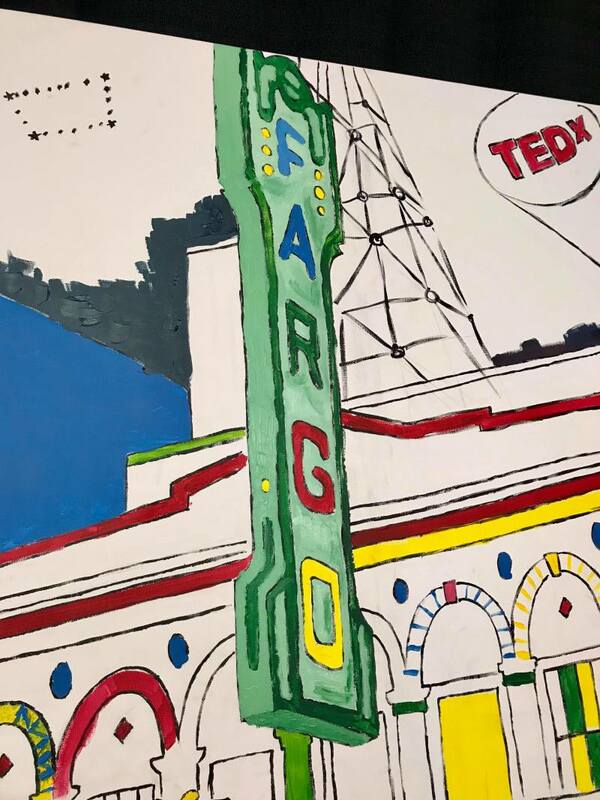 TEDxFargo’s goal is to be the TEDx event in the world best known for going forth and activating ideas in our community. 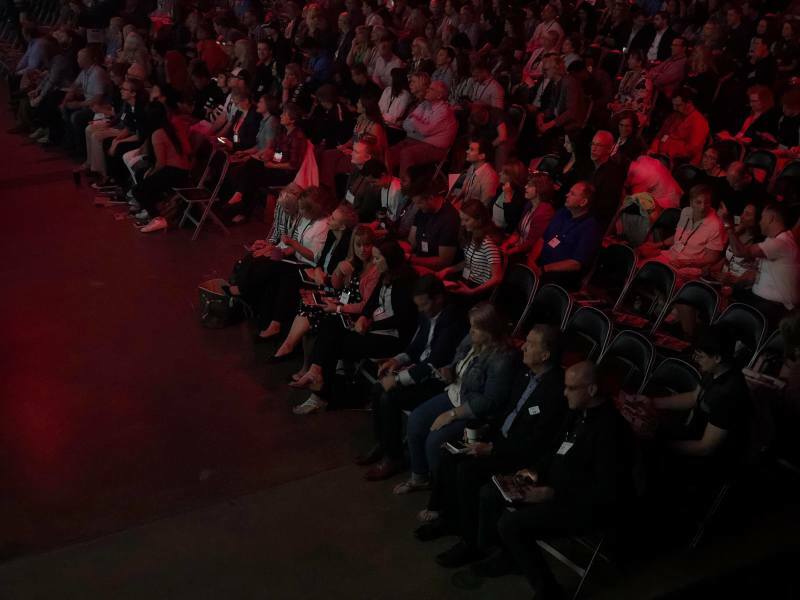 On July 26th, the over 2,000 community members gathered for a day of speakers, presentations, ideas, experiences, and connections to help promote the growth of the community and those who call it home. 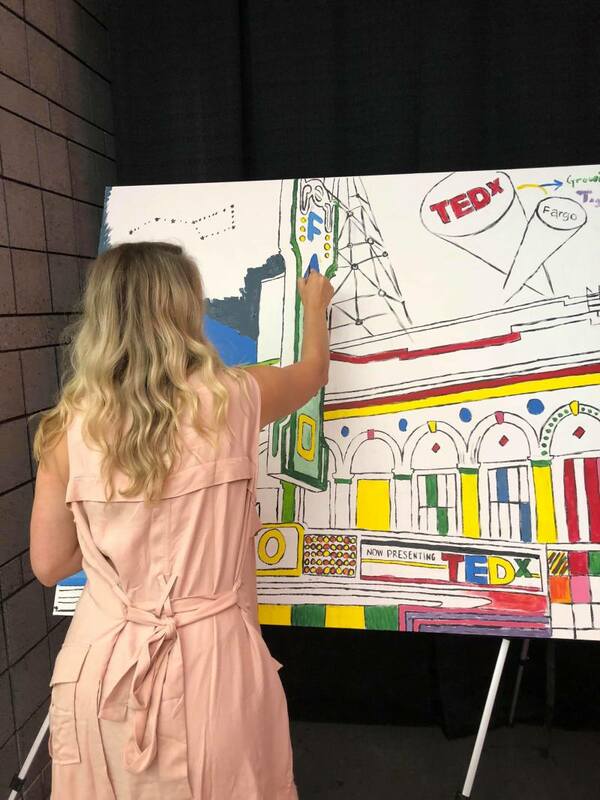 Catalyst's very own founder, Dr. Susan Mathison, is a huge supporter of TEDxFargo and the ideas that it creates and shares. 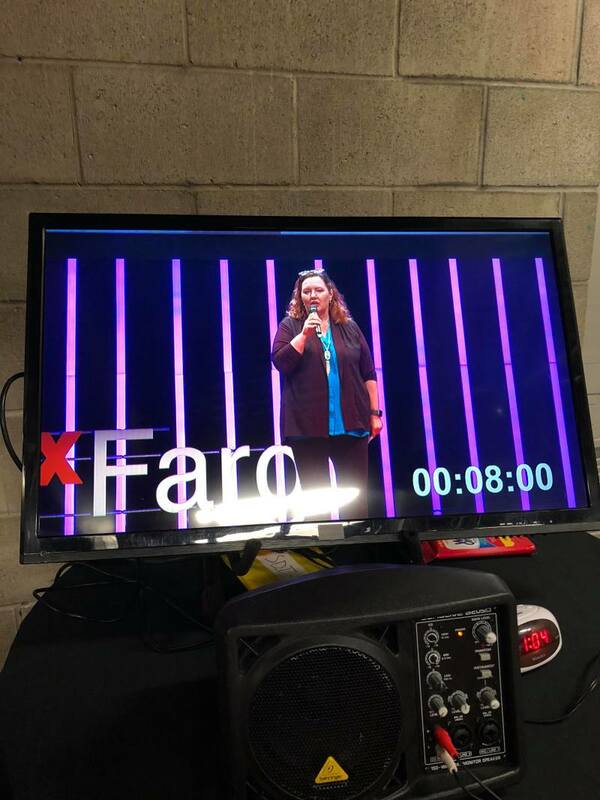 In fact, she spoke at the first-ever TEDxFargo! 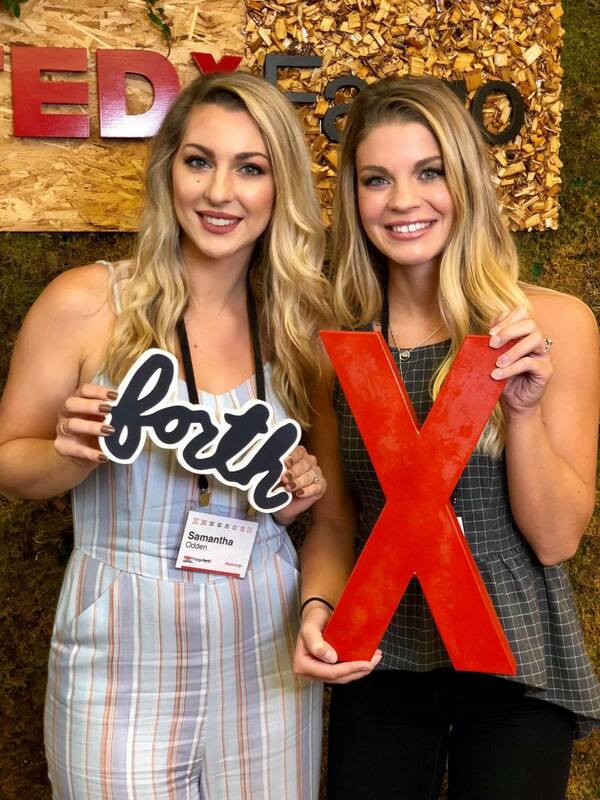 Many of our fabulous team members were able to help out the TEDx team with various duties throughout the day to show the community our support for such an influential program. 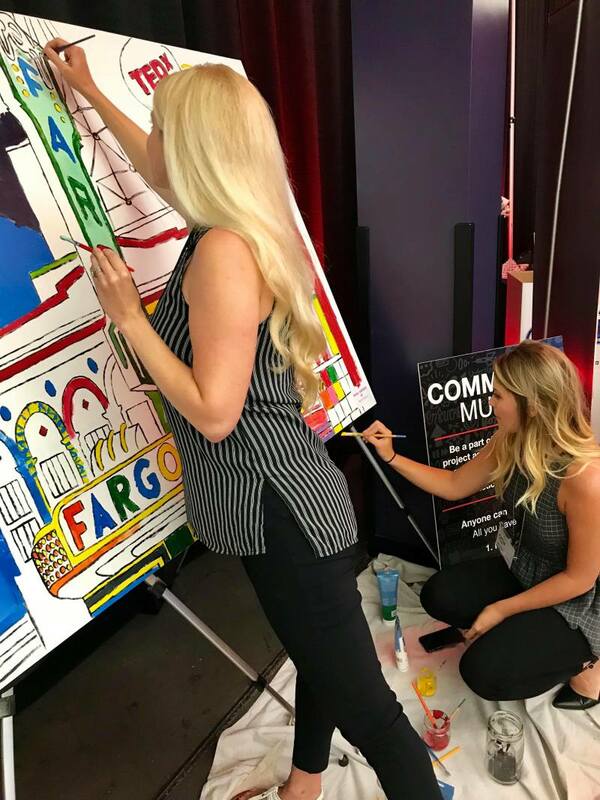 Attendees were thrilled with art, speakers, events, and connections throughout downtown Fargo and Moorhead. 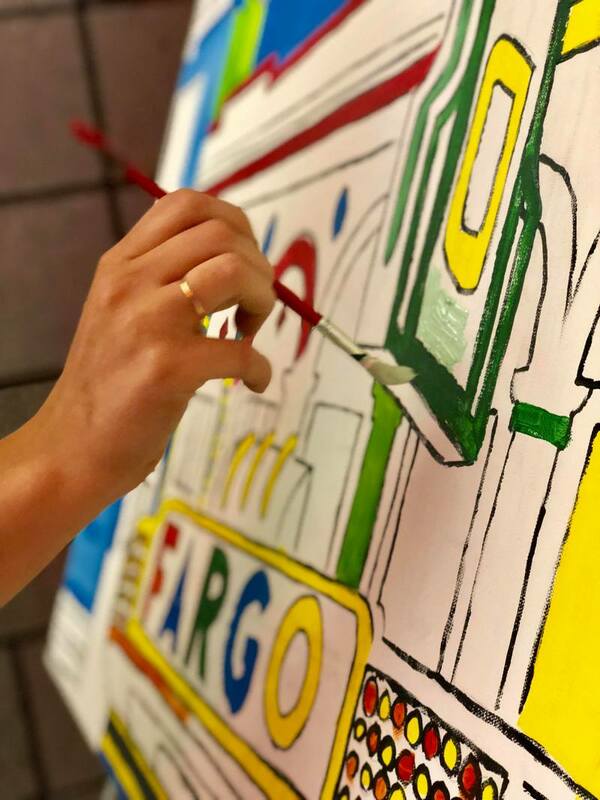 The hope is that the community will take these ideas and use them to make connections and take actions that make Fargo even BETTER! 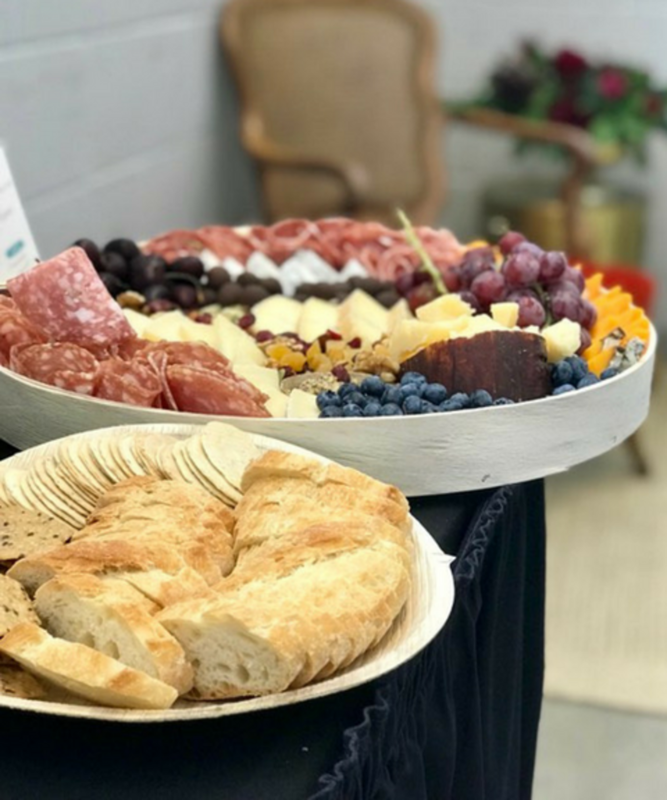 Local vendors supplied coffee, drinks, snacks, decor and more for this event. 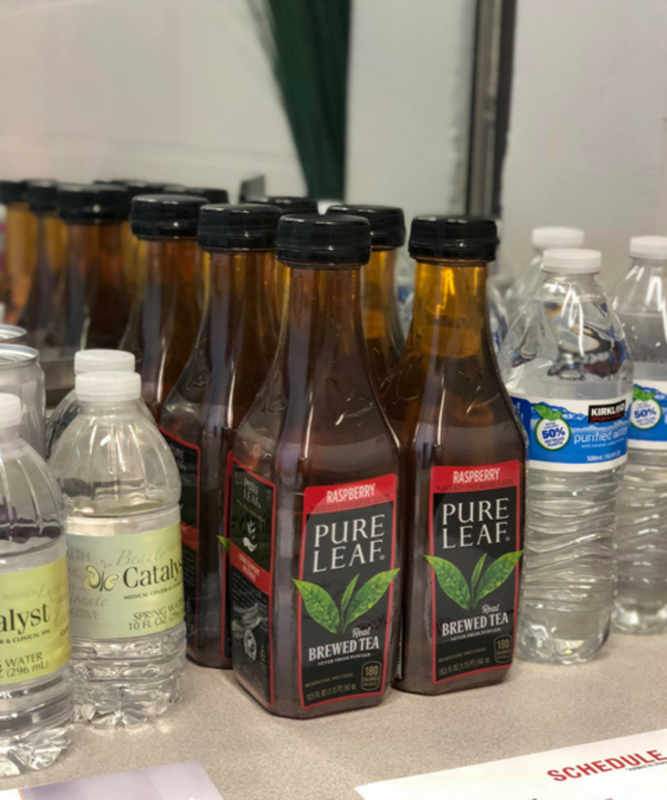 It was amazing to see a number of local contributors giving their time and talents to make this day possible! 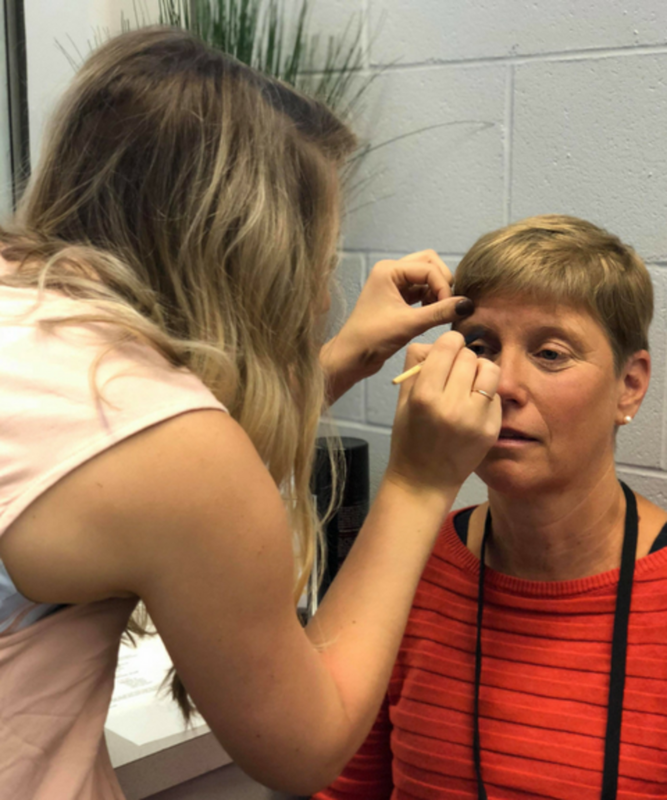 Our Catalyst team did hair and makeup backstage for each speaker before they hit the big stage! 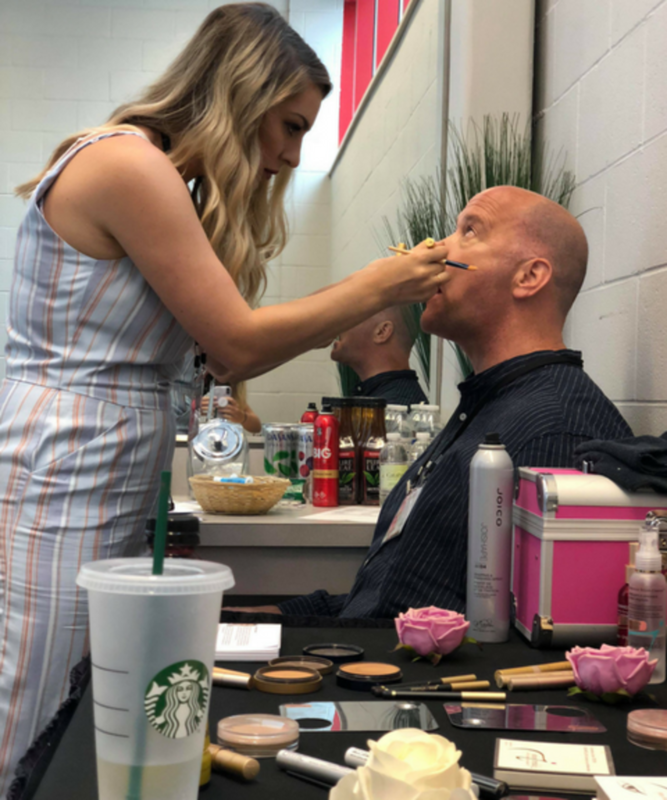 We made absolutely sure each speaker was feeling their most beautiful and most confident before relaying their amazing speech. 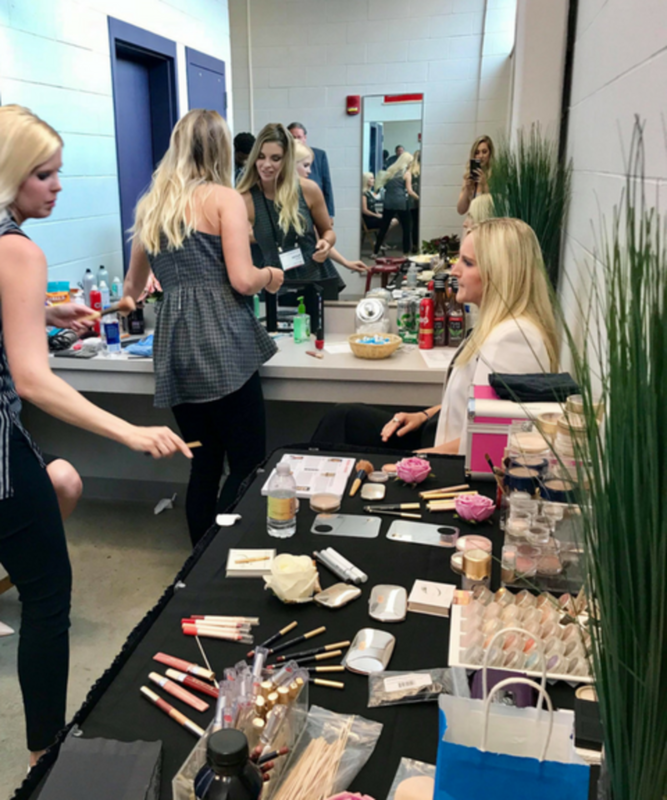 We loved the opportunity to get to know the speakers before they went on stage. 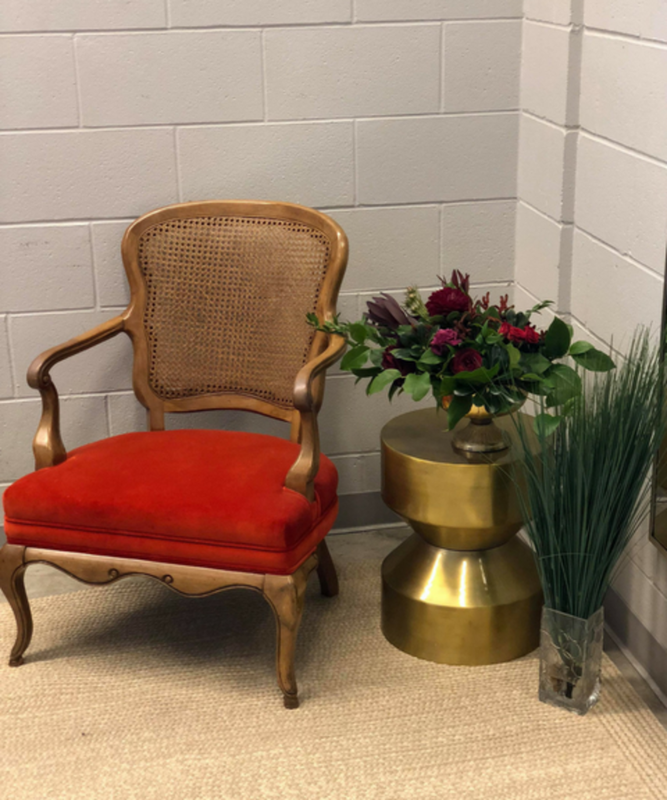 So many amazing, inspiring stories!